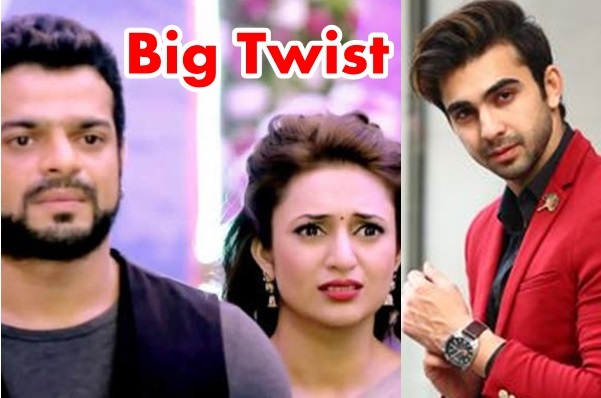 In the upcoming episode of Star Plus popular show Yeh Hai Mohabbatein loyal viewers will get to witness shocking twist. It was earlier seen that Ishita was kept captive and Param (Anurag Sharma) had ordered his goons to kill Ishita. Fortunately, Adi reaches Ishita (Divyanka Tripathi Dahiya) and saves her life. Ishita Bhalla gets shocked seeing Adi (Abhishek Verma) alive and refuses to believe that Adi can come back from dead. Unfortunately, Ishita (Divyanka Tripathi Dahiya) faints down as she tries to think much. Will Adi (Abhishek Verma) take Ishita back to Bhalla house? Is Adi well wisher in disguise? Let’s wait and watch for the upcoming twist in Yeh Hai Mohabbatein.